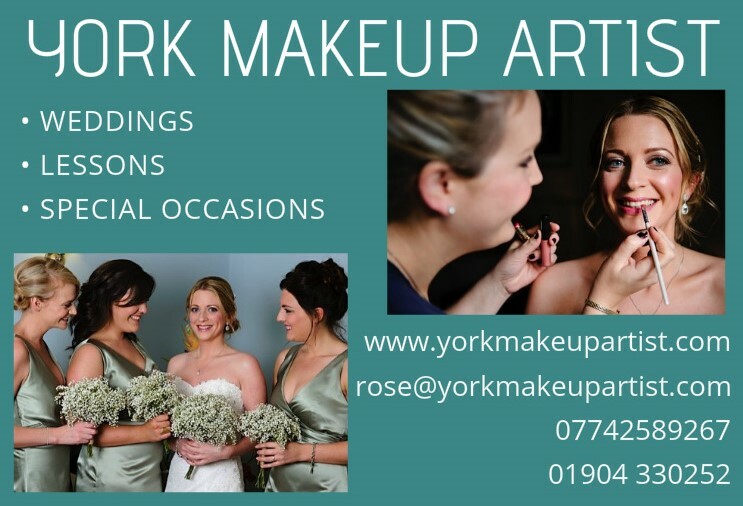 We are a small, family-run York-based property improvement business specialising in bathrooms and painting & decorating. We can also at certain times consider a wider range of refurbishment projects including tiling, joinery, plastering, plumbing, heating, electrical and kitchens. We are a dedicated, experienced and fully insured team that bring a wide range of skills and trades to you in a joined-up way so that you have one point of contact and dedicated project management throughout. We employ a number of staff and subcontract work to trusted colleagues on a regular basis. Our current focus is domestic work but we can and will take on commercial projects – we pride ourselves on being able to work cleanly and cheerfully in your home with minimal disruption to you, your family and your pets! Industry-leading customer service is our core strength, integrity is our foundation, and our work speaks for itself. Please get in touch to discuss your project and arrange a visit – we cover York and the surrounding area, offer free advice and will provide you with a fully itemised, detailed and transparent estimate. I am the owner of Yorkshire tiling & bathrooms we are a York based bathroom fitting company who cover most of North Yorkshire, I am fully apprentice trained and offer all aspects of PLUMBING,HEATING,TILING & BATHROOM FITTING from full design to completion. We are friendly, polite, fully insured and very reasonably priced all our work is done to a very high standard for a very reasonable price.. We offer a free no hassle quote, with no job been to big or small. we offer all aspects of tiling from ceramic to natural stone to Victorian tiles. 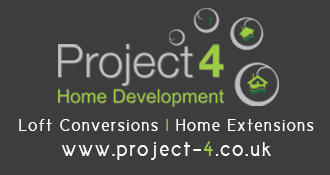 – we specialise in full bathroom & wetroom installations from full design to the finished installation. They did our bathroom and downstairs open plan kitchen dining area and did a great job. For a free no hassle quote please get in touch. 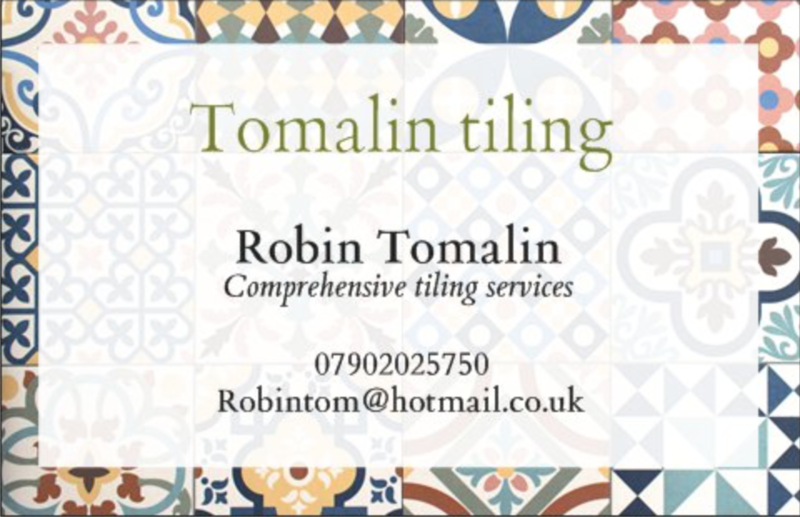 Have you had outstanding service from a local tiler?